Opportunities are available for persons affiliated with the club to undergo Coach Education with the aim of increasing the number of coaches available to members across Tasmania. UTAS Athletics Club are happy to accept expressions of interest from persons currently involved with Little Athletics Clubs across the State who are interested in becoming involved with the club. 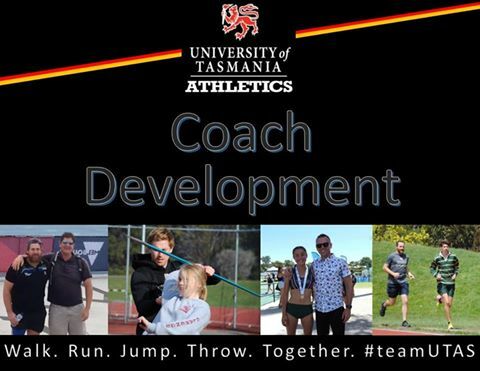 In 2016 UTAS Athletics Club launched our Coach Development program with the aim at getting more members qualified to coach and to upskill those currently coaching. David Rae was one coach who took advantage of the program and went to Melbourne in May to complete his Level 2 Advanced course. In addition to David undertaking the Level 2 Advanced course, the program has introduced three new Level 1 coaches to our club and promoted another Level 1 coach to a Level 2 accreditation. 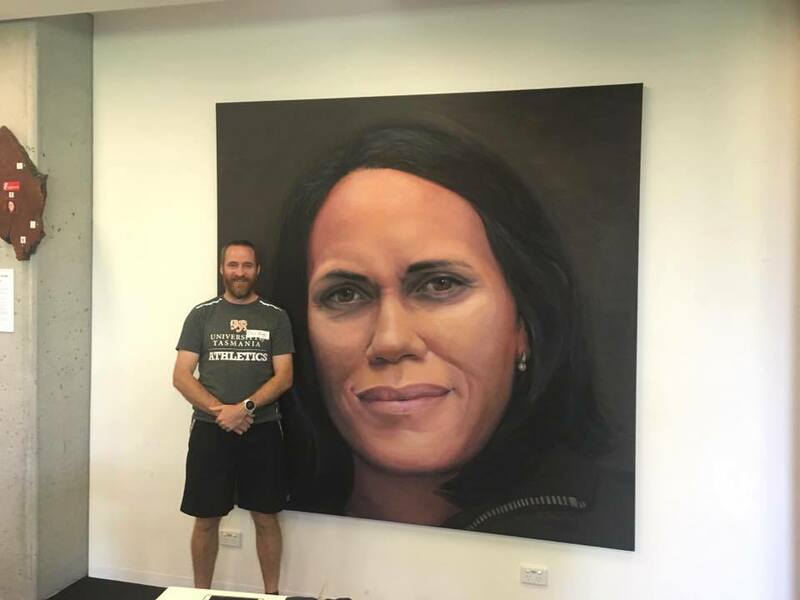 Picture: David with his idol Cathy Freeman.